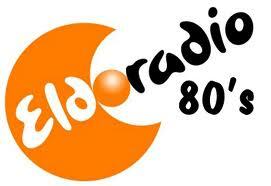 Eldoradio 80s is Broadcasting live broadcasting from Luxembourg. 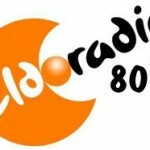 Eldoradio 80s Broadcasting live is one of the most famous online radio station. 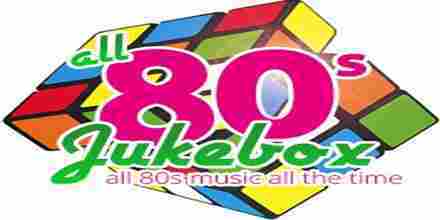 Eldoradio 80s always love to promote programs that bears social value.